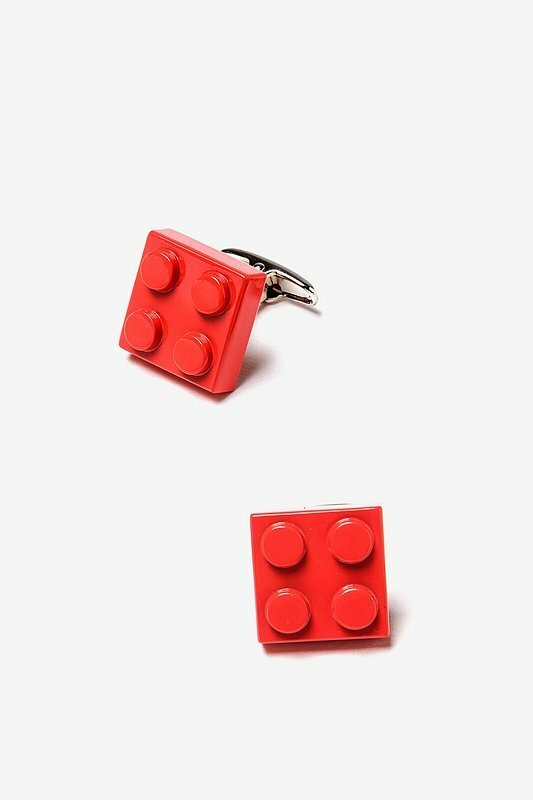 Red Rhodium Building Blocks Cufflinks | Wild Attire, Inc.
Oh, nostalgia. 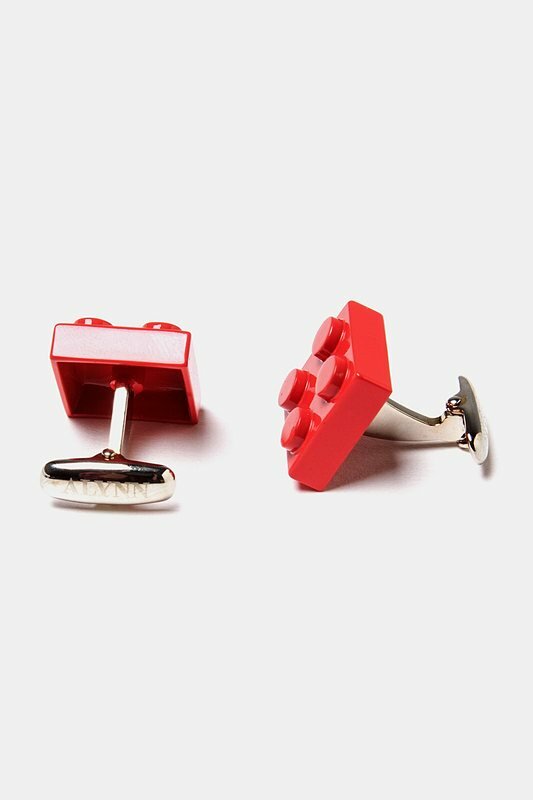 Reminisce back to the days of being a kid with the Building Blocks Cufflinks from Alynn Neckwear. 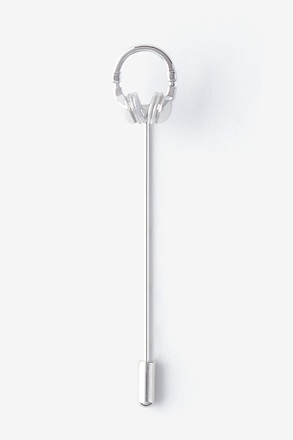 This bright red square blocks add the perfect pop of... read more Oh, nostalgia. 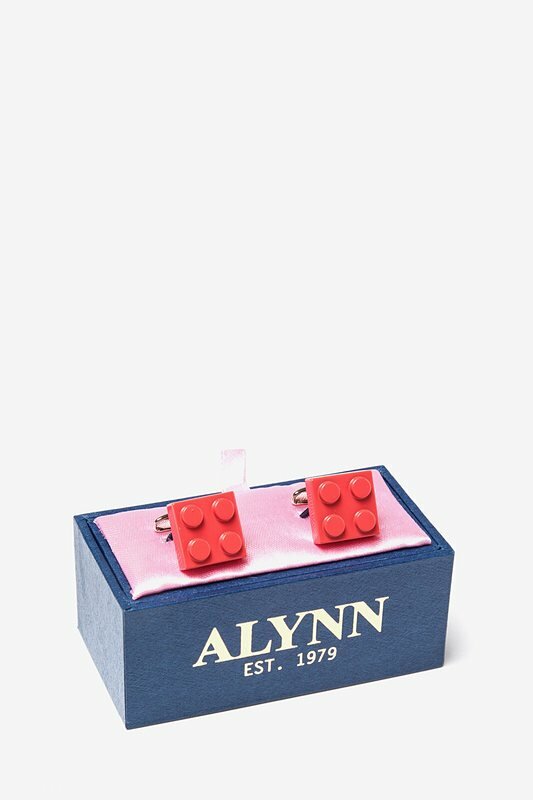 Reminisce back to the days of being a kid with the Building Blocks Cufflinks from Alynn Neckwear. 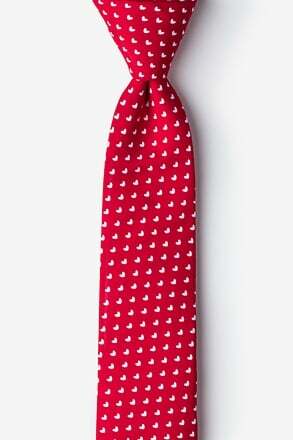 This bright red square blocks add the perfect pop of color to your outfit. 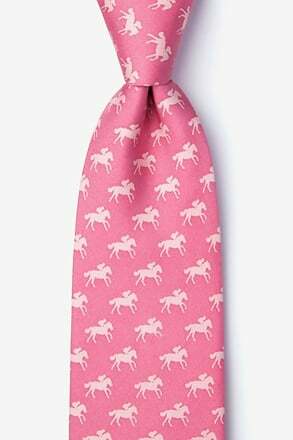 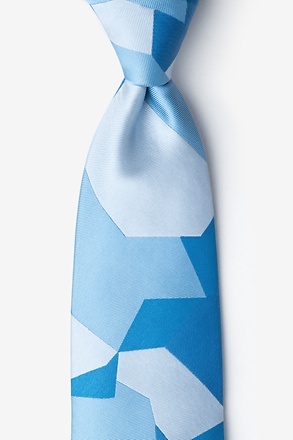 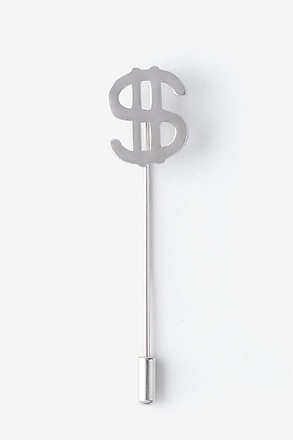 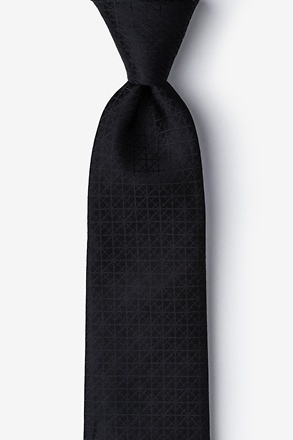 Add this to your wrist for a fun and whimsical addition to any office man's wardrobe.